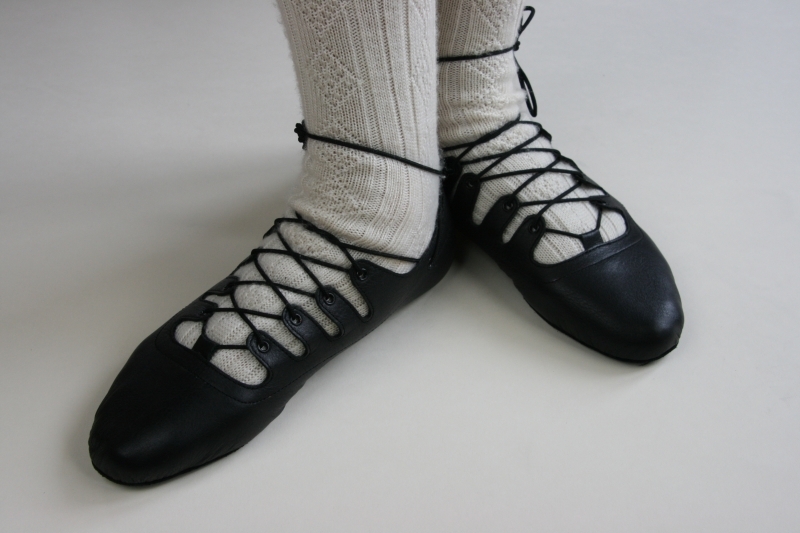 A popular Ghillie with Scottish Country Dancers who prefer an even wider fitting shoe designed for the right and left foot. Size range 4.5 - 14 in half sizes. Refer to our Sizing and Fit guide. All shoes re fitted with in-built Poron Shock Absorber technology as standard.